Our home theater is functional but it’s missing a lot of finishing details. 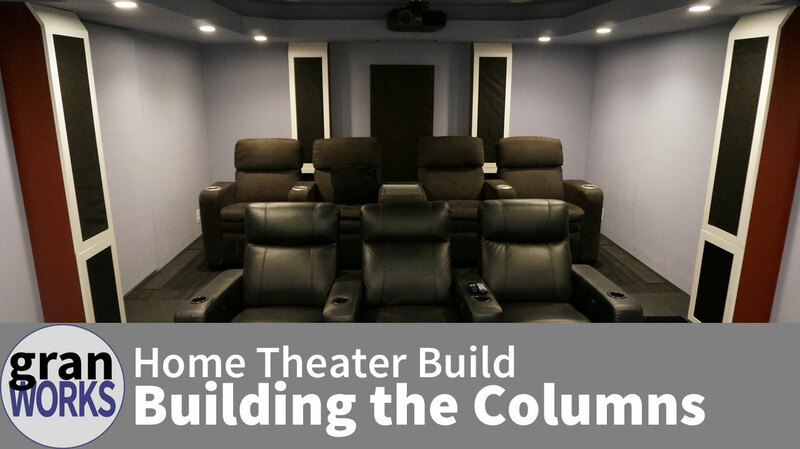 This post covers building columns for the theater, which will eventually house the surround speakers as well as provide a place for storage and provide an important aesthetic element. This is the first granworks post on our theater!